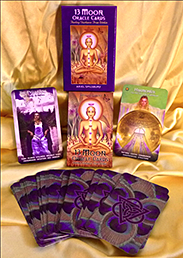 The 13 Moon™ Oracle cards are more than just another deck. 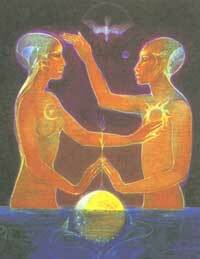 They are a portal into expanded states of consciousness through archetypal resonance. 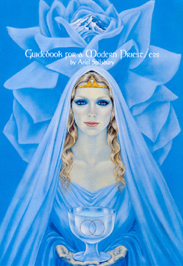 Evoking energies from the Divine Feminine Mysteries, this “oracle” invites you to find your guidance within, rather than relying solely on external prescriptions. 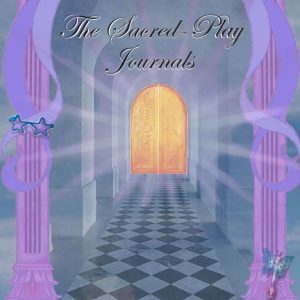 The 39 beautiful cards are lenses through which you can access your own Soul Essence and understand your individual part in the greater whole of the Cosmos.